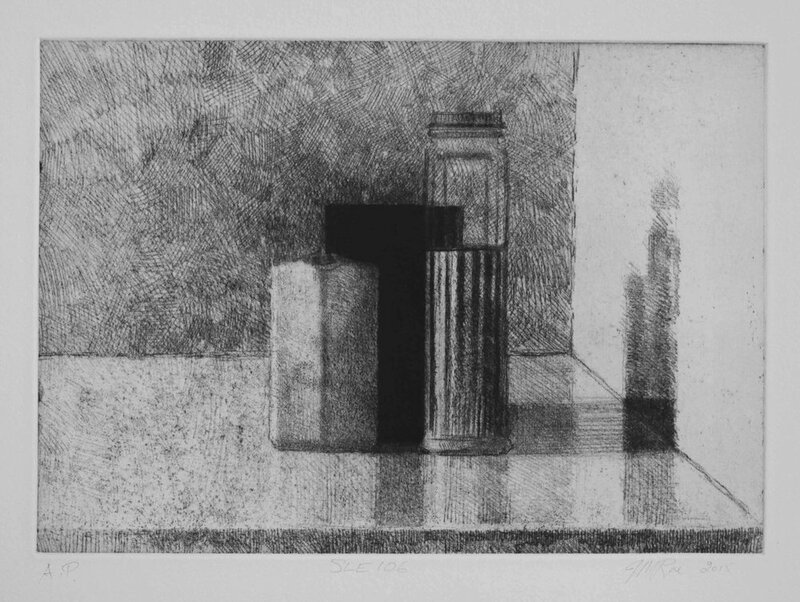 SLE105, 2015, soft ground etching with foul bite on Hahnemühle paper 615mmx 530 (plate 292mm x 208mm). 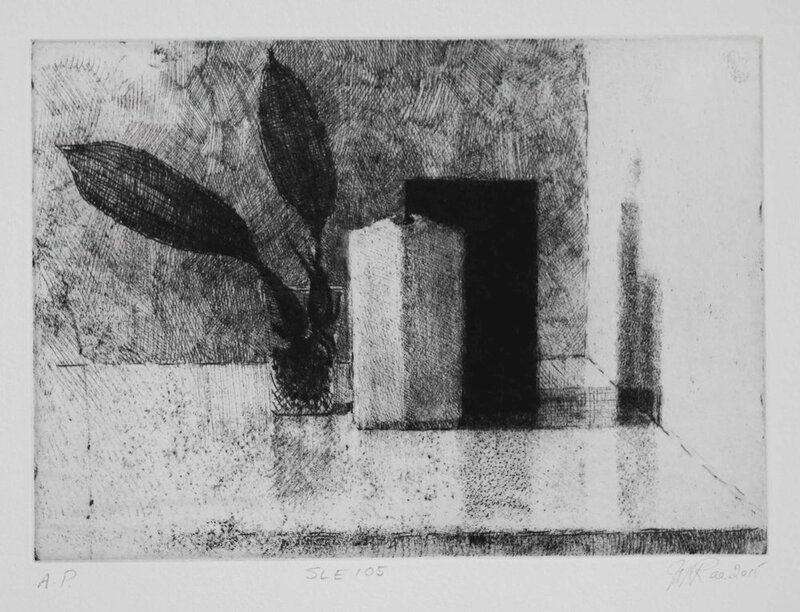 SLE108, 2015, soft ground etching with foul bite on Hahnemühle paper 615mmx 530 (plate 292mm x 208mm). 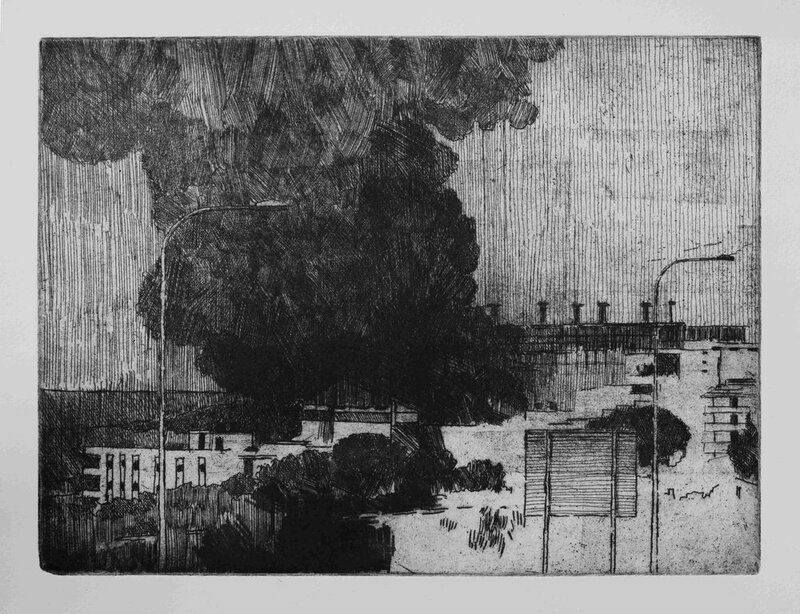 SLE108 (detail), 2015, soft ground etching with foul bite on Hahnemühle paper 615mmx 530 (plate 292mm x 208mm). 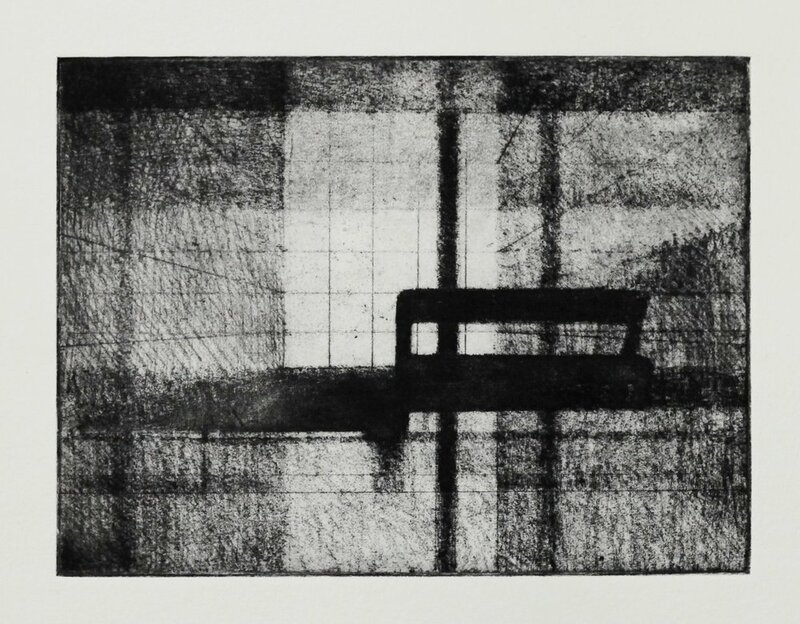 SLE104, 2015, soft ground etching with foul bite on Hahnemühle paper 615mmx 530 (plate 234mm x 208mm). 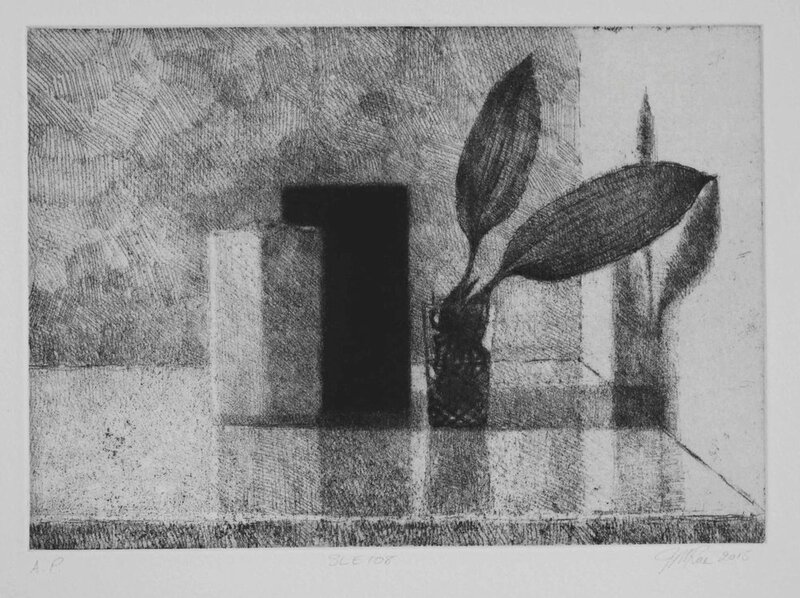 SLE107, 2015, soft ground etching with foul bite on Hahnemühle paper 615mmx 530 (plate 292mm x 208mm). SLE106, 2015, soft ground etching with foul bite on Hahnemühle paper 615mmx 530 (plate 292mm x 208mm).